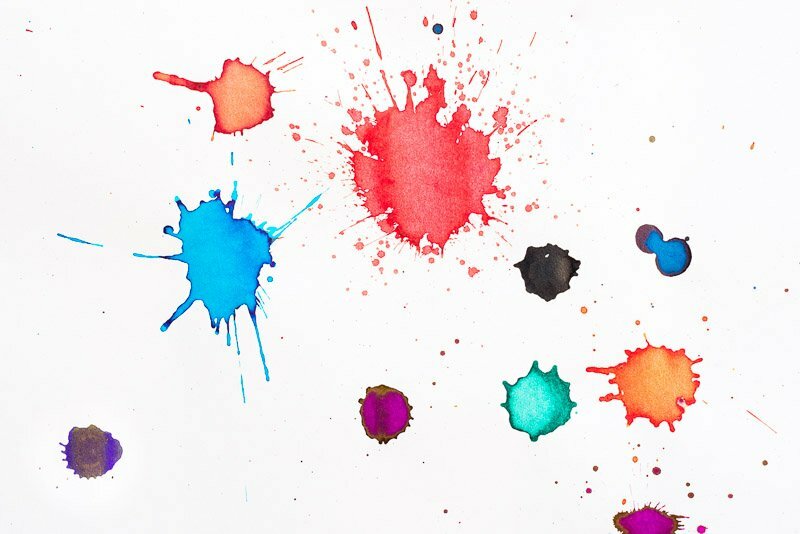 What’s the Difference Between Ink Feathering, Bleeding and Ghosting? 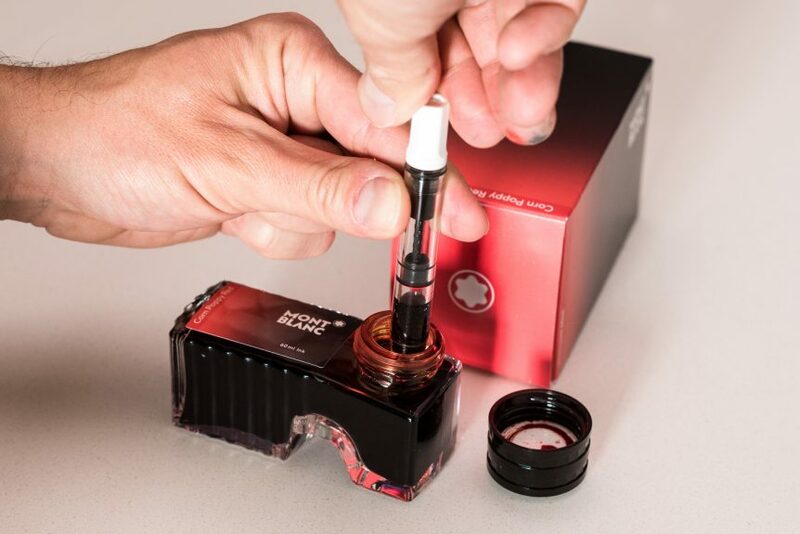 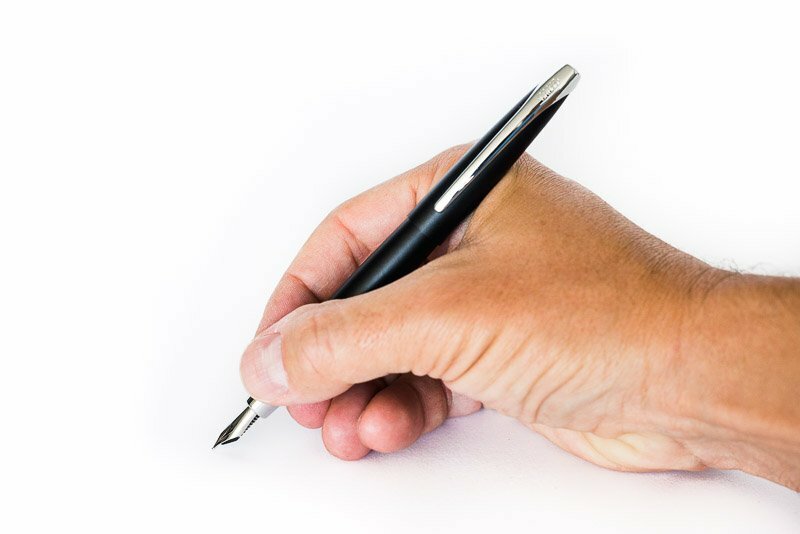 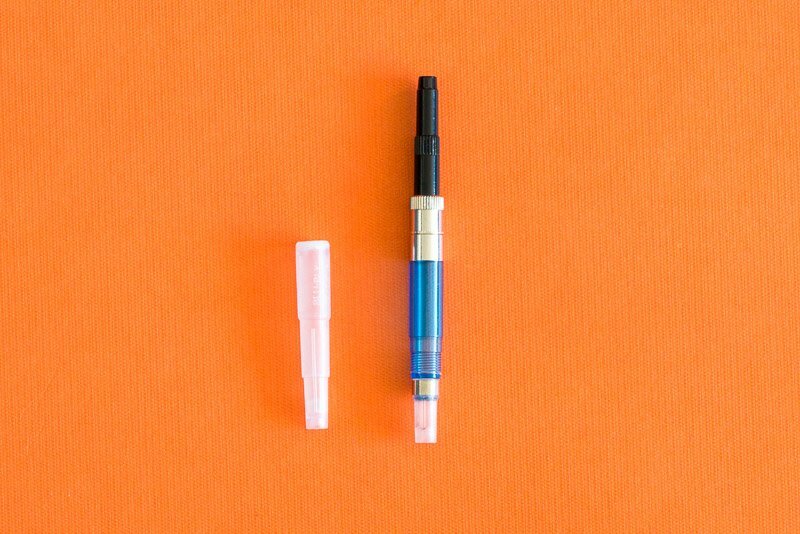 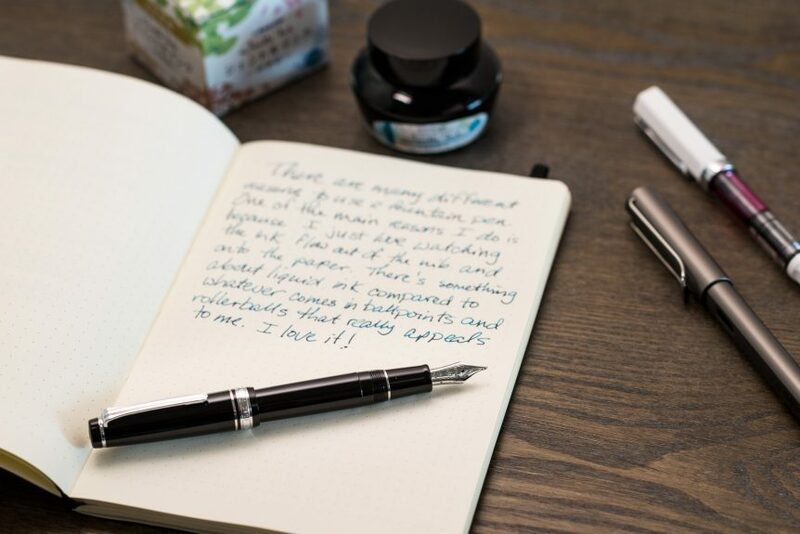 What Is A Fountain Pen Converter? 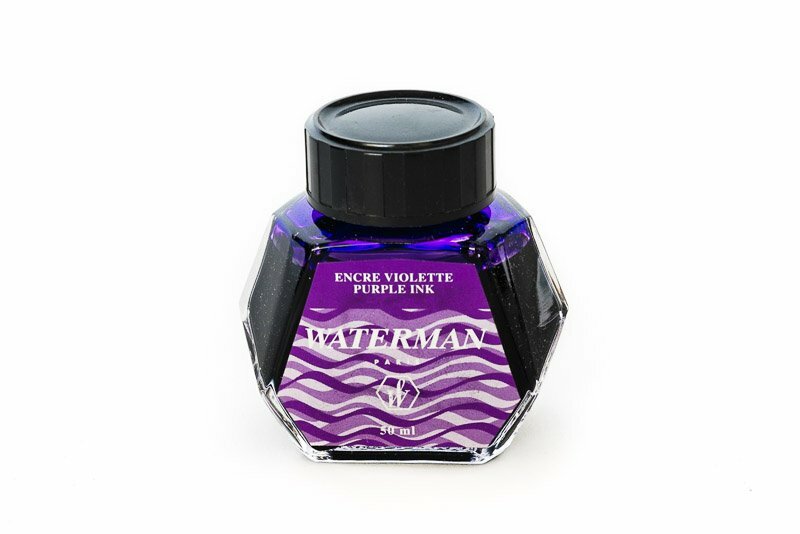 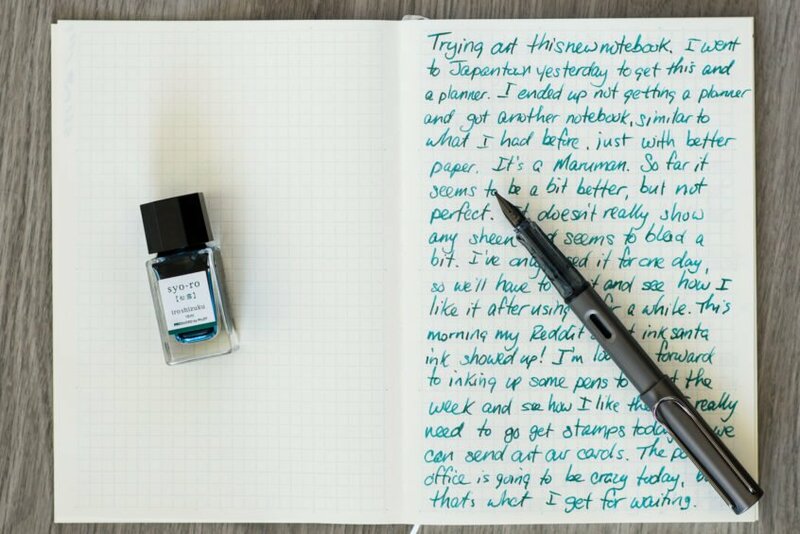 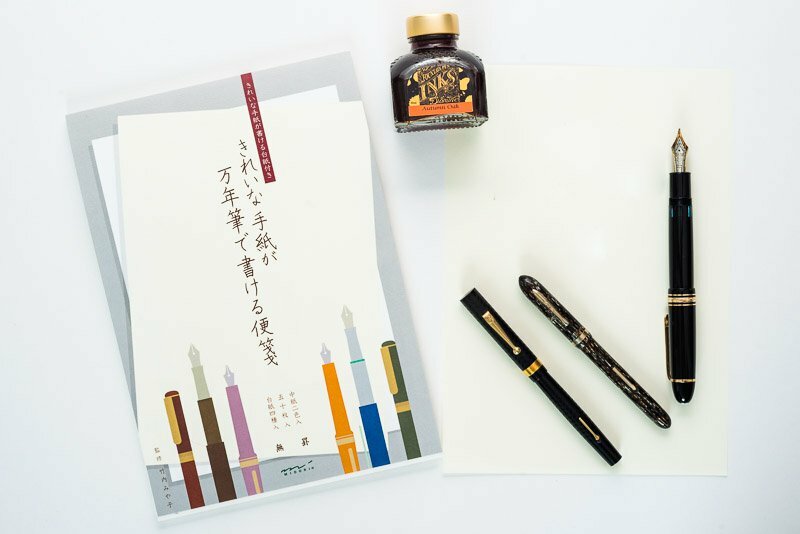 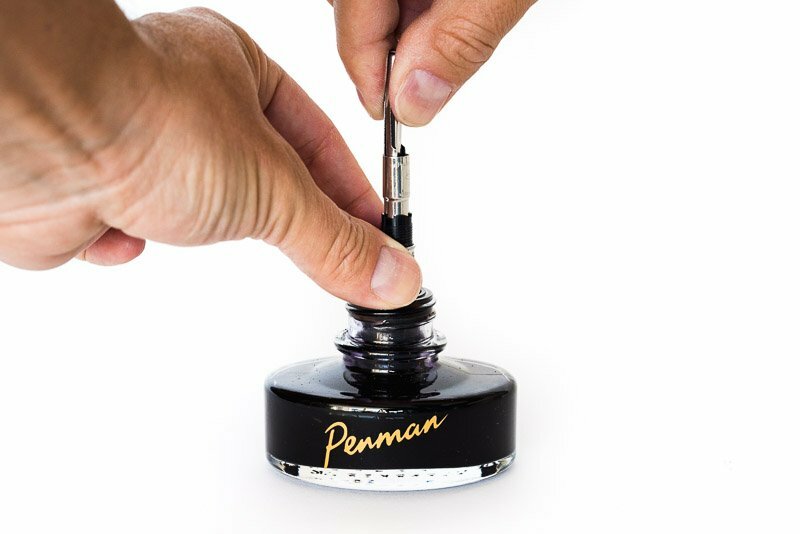 What Is Fountain Pen Ink?